"COLOR" Maddrey PLLC, Dallas, TX. "2018 Competition: Still Life" The Photo Review, Langhorne, PA.
"Portals," New York Center for Photographic Art, New York, NY. "La Frontera of Education," Latino Cultural Center, Dallas, TX. 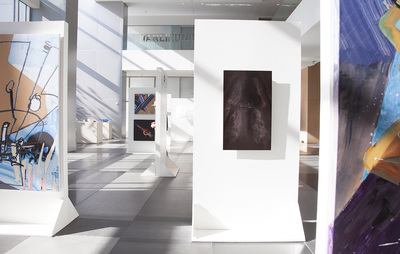 "Art for Advocacy," General Data Tech Warehouse, Dallas, TX. 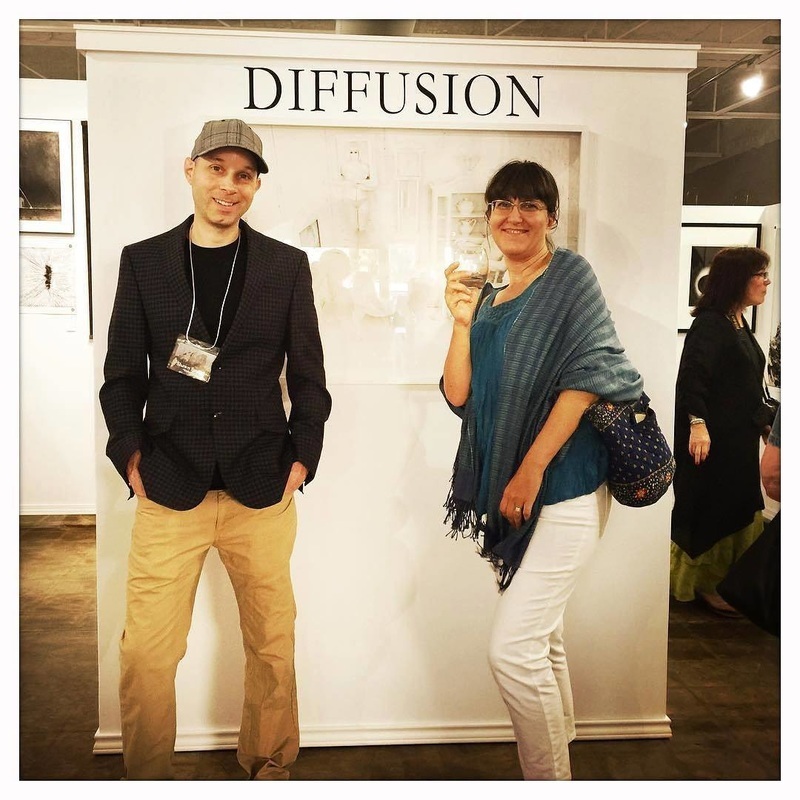 "Lemniscate of Diffusion," A Smith Gallery, Johnson City, TX. "Appearances 2016," Provincetown Conservation Trust, Provincetown, MA. "Best of the Biennial," Fort Worth Community Arts Center, Fort Worth, TX. Juror: Christiane Paul, Curator of New Media, Whitney Museum of American Art. "Art for Advocacy," f.i.g. Fashion Industry Gallery, Dallas, TX. 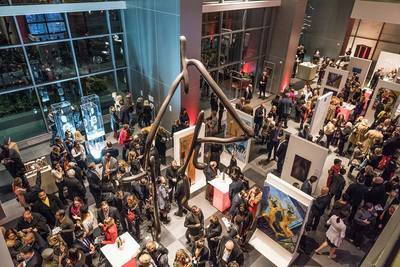 "MAC Art Auction," MAC: The Northwest Museum of Arts & Culture, Spokane, WA. "Appearances 2013," Provincetown Conservation Trust, Provincetown, MA. 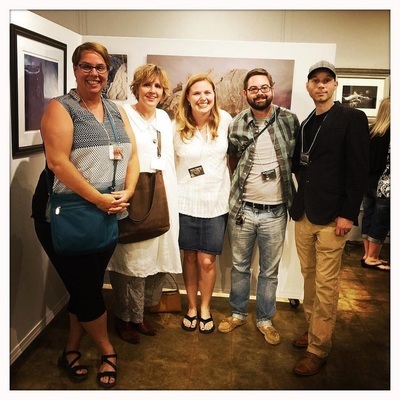 "TPS 22: The International Photography Competition," A Smith Gallery, Johnson City, TX (aslo traveling). "Abstraction," The Kiernan Gallery, Lexington, VA.
"1st Cell Phone Camera Competition," The Worldwide Photography Gala Awards. "Honorable Mention Award"
"Juried Photography Exhibition," The Monmouth Museum, Lincroft, NJ. "Still Life: The Art of Arrangement," The Kiernan Gallery, Lexington, VA.
"NewTexas Talent XIX," Craighead Green Gallery, Dallas, TX. "Alternative Realities," PhotoPlace Gallery, Middlebury, VT.
"23rd International Juried Exhibition," Viridian Artists, New York City, NY. "Abstraction in Photography," PhotoPlace Gallery, MIddlebury, VT.
"Skim," Art Institute of Boston at Lesley University, Boston, MA. "The Human Landscape," Limner Gallery, Hudson, NY. "Juried Competition," University Art Gallery, Las Cruces, NM. "Hunting Art Prize," Decorative Center, Houston, TX. Jurors: Sarah Cash, Bechhoefer Curator of American Art at the Corcoran Gallery of Art in Washington, D.C.
Lorelei Stewart, Director of Gallery 400 at the University of Illinois at Chicago. "Southern New Mexico and El Paso," Preston Contemporary Art Center, Mesilla, NM. "National Wet Paint Exhibition," Zhou B. Art Center, Chicago, IL. "Alternative Processes," PhotoPlace Gallery, Middlebury, VT.
"Breaking Boundaries II," International Photography Festival, Pingyao, China. "Untitled," Oxide Gallery, Denton, TX. "D Art Slam," Fashion Industry Gallery (F.I.G. ), Dallas, TX. "El Corazon," Bath House Cultural Center, Dallas, TX. "Hidden between Covers," The Arts Gallery, Plano, TX. "Eclectic Transitions From Artistic Minds," Hilton Bella Harbor Hotel Fine Art Gallery, Rockwall, TX. "17th Annual La Virgen de Guadalupe," Ice House Cultural Center, Dallas, TX. "Not Titled," Oxide Gallery, Denton, TX. "22nd Dia de Los Muertos," Bath House Cultural Center, Dallas, TX. 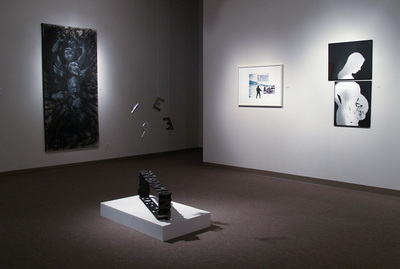 "Voertman Annual Juried Exhibition," Texas Woman's University, Denton, TX. "'Til We Meet Again," Bath House Cultural Center, Dallas, TX. "21st Dia de Los Muertos," Bath House Cultural Center, Dallas, TX. "Alternative Processes," The Center for Fine Arts Photography, Fort Collins Contemporary Museum of Art, Fort Collins, CO. Chosen as one of 51 artists out of 700 entries nationwide. Juror: Elizabeth Spungen, Executive Director, The Print Center, Philadelphia. Juror: Marty Walker, Director, Marty Walker Gallery, Dallas, TX. "19th Dia de los Muertos," Bath House Cultural Center, Dallas, TX. 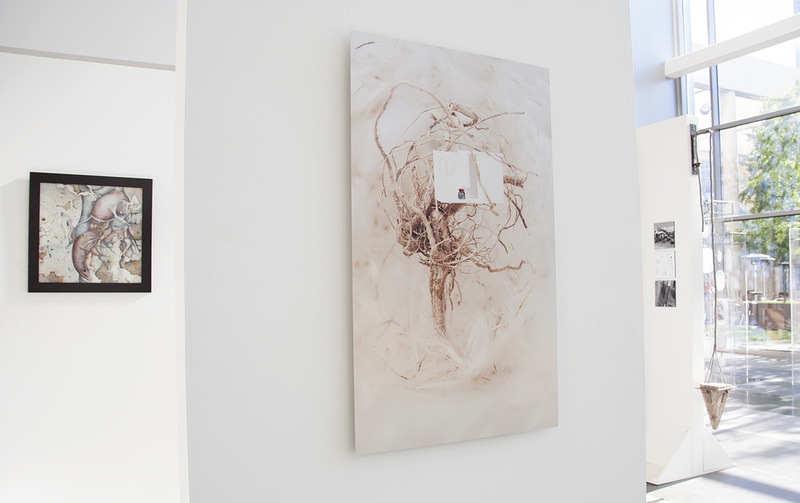 "Project: M.A.S.A.," Gallista Gallery, San Antonio, TX. "Calavera," Ice House Cultural Center, Dallas, TX. "17th Dia de los Muertos," House Cultural Center, Dallas, TX. 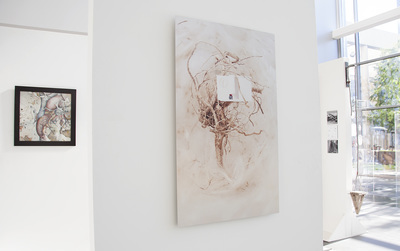 "Elemental 2," Bath House Cultural Center, Dallas, TX. "16th Dia de los Muertos," Bath House Cultural Center, Dallas, TX. Juror: John Pomara, Professional Artist and Professor, University of Texas at Dallas.